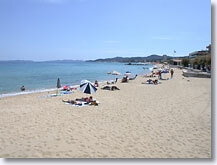 On the coastal road (D559), between Hyères (20 km) and Cavalaire (17 km). 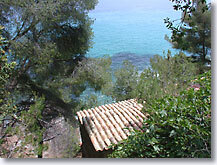 A beautiful area with sun, lavander and cicadas, the world renowned Le Lavandou is located at the foot of the Massif des Maures in the var departement. 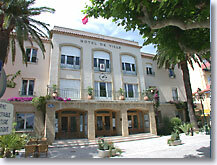 In the heart of the Mediterranean coastal region of the south of France. 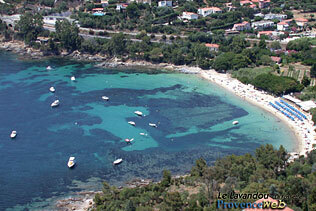 With over 12km coastline, the treasures of Le lavandou are painstakingly cared for and monitored. Long, sandy beaches with small, wild inlets : a thousand little heavens are yours in total security. 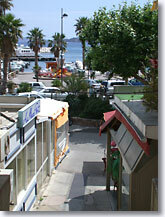 Le Lavandou used to be a small fishing port facing the marvelous Iles d'Or (Golden Islands). 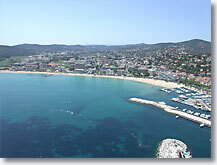 Today it is a major international marina and sport fishing port. 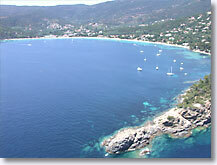 Divers come for the beauty of the sea bed with its rich marine life and crystal-clear waters. Collégiale St Paul. 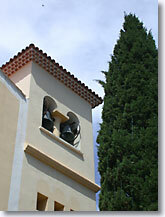 St Louis Church. Water sports, beach sports. Excursions, deep sea fishing. 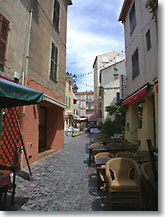 Cavalaire (20 km), La Londe les Maures (7 km).